For just one day 238 years ago our humble city was capital of this great nation. It is time to fully celebrate both our historical role and our current standing as a great American city!! Come out for two great bands-Slimfit and the PA Mambo Orquesta. Some great beer provided by Wacker Brewing Co., Food, fun and more Lancaster trivia than you can shake a stick at! We’ll also have local foodtrucks, Baron Von Schwein and Sugar Whipped, parked out front. 3:00- Doors at Tellus open and the party starts with a welcome, learning the Capital Day song, the GRAND unveiling of the FLAG DESIGN CONTEST WINNER, and local comedians serving up with some local jokes! 6:30- Our grand finale with SLIMFIT!! 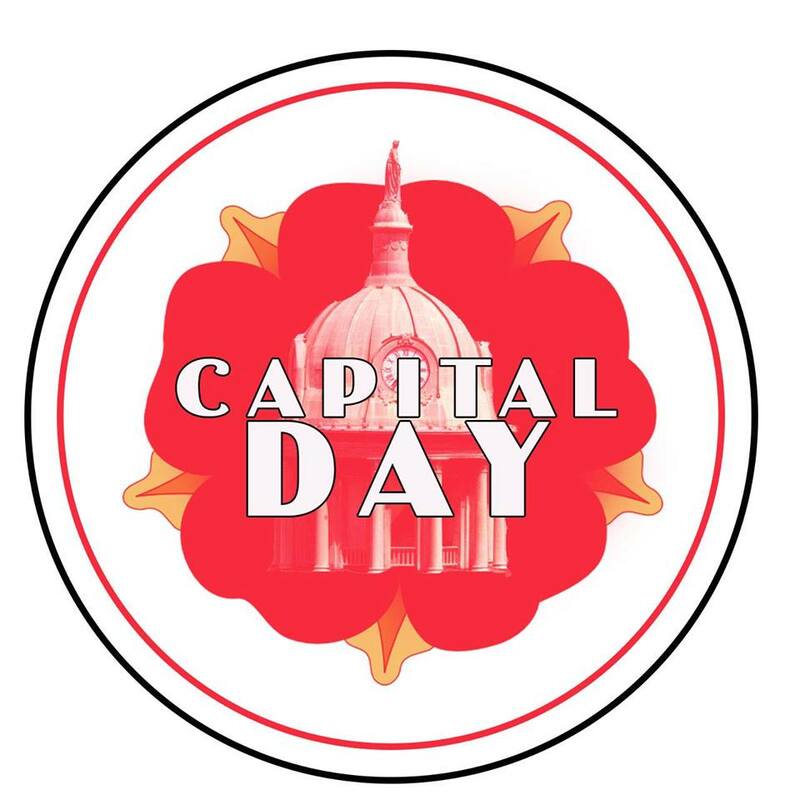 If you’re not sure what Capital Day is all about, we’ve got this little edumucational video for you with the real history, well..the DRUNK history of Capital Day. The video features our very own Joe Devoy along with Marshall Snively of the Lancaster City Alliance. We’re pretty sure they got fairly close to the truth. Kind of.